Living in 2017 is not as simple as it might seem at first glance. With an ever-increasing pace of life, highly competitive business world, as well as the myriad of opportunities waiting for us at every corner, it might be hard to slow down for a while, take a breath, and simply enjoy the moment. In fact, nearly half of the Americans reported an increase in stress levels during the last five years. Not even to mention that 77 percent of people say they experience physical symptoms of stress on a regular basis. 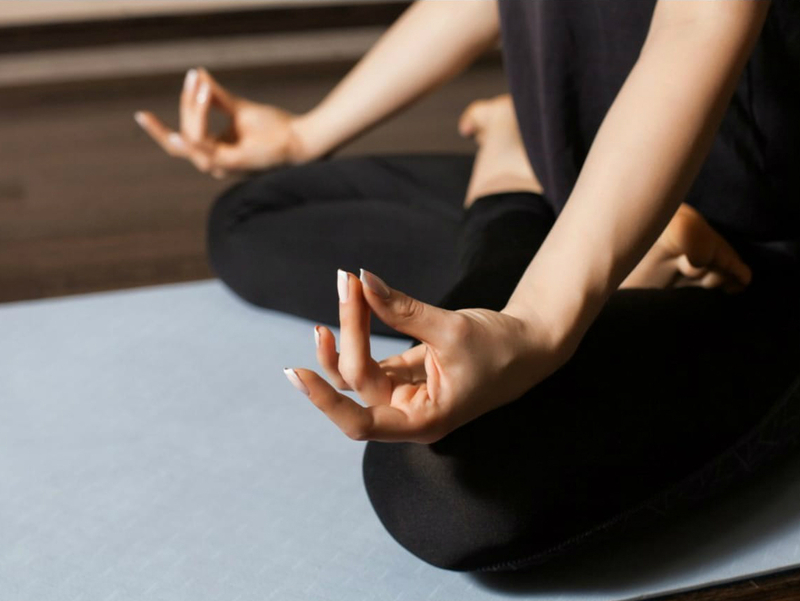 In light of this, it comes as no surprise that more and more people incorporate meditation and yoga into their daily schedule. To be more specific, the number of US residents who practice yoga has grown from 20.4 million to as much as 36.7 million in just four years. 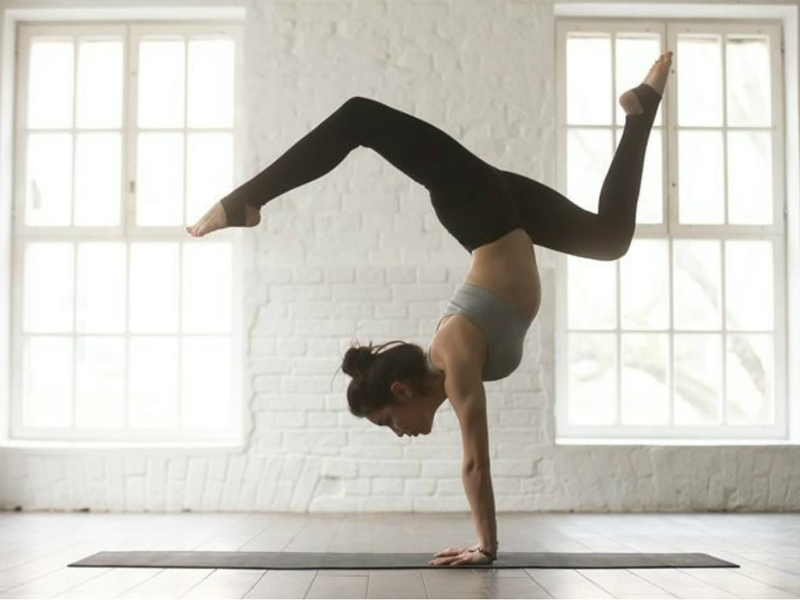 All these statistics point unambiguously to one thing: yoga is here to stay, and it makes a lot of sense to make it a part of your daily life. But what if your daily schedule is way too busy to attend a yoga studio or start your morning with your favorite asanas? What if you can hardly find a couple of minutes for a cup of tea, let alone the situation when you need time to pack your sport bag, make it to the studio, change your clothes, train, take a shower, and change your clothes once again? It turns out, there is a simple solution. All you need is to find out how to transform your yoga wear into street clothes. Ready to learn some tricks? Let’s dive right in. You’re likely to know that organic food is better for your health, but you might be surprised to find out that organic yoga clothes has its benefits too. Mass market yoga clothes is likely to contain synthetic fertilizers and even chemical pesticides that might be harmful to your health. Not even to mention your skin is breathing better when covered in cotton that is lightweight and all natural. If you choose to workout in organic clothes, you’ll be staying cool and comfortable not only during your workout but also afterward. And this means no need to change your clothes right after your daily workout is done. It might not be such a good idea to come to office in your yoga top. There’s virtually no way to make it look like casual clothes. However, the same cannot be said in regards to yoga pants. Especially, if you choose neutral colors such as black, dark blue, grey, or beige. Combined with a casual blouse or shirt, yoga pants of these colors might be a part of your casual look. Bonus trick: choose longish blouses or shirts to make your super skinny ‘trousers’ less noticeable. Unless your place of work is a white-colour spot, you might consider staying in your yoga top and bottom. 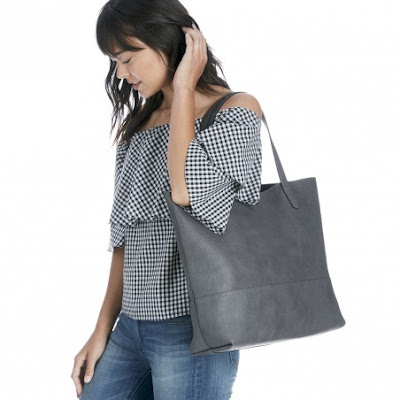 All you’ll need to make yourself look a bit more casual is a pair of sneakers (your favorite Converse shoes might be just fine), a loose T-shirt, and a regular shopper bag. As simple as that, you’ll turn your totally sporty look into a partially casual one and save yourself that precious 15 minutes of changing clothes. As you can see, transforming your yoga attire into a casual look isn’t a rocket science. All it takes is to choose organic clothes over synthetic one, avoid wearing bright and colorful yoga pants, and have some loose T-shirt and a casual bag to make yourself look less sporty.